We offer a choice of over 2 golfcourses spread out thru Kentucky. Book green fees and tee times in REAL TIME and get your confirmations immediately. 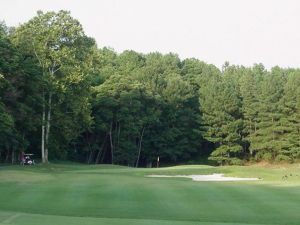 Originally constructed and opened to the public in 1973 as a 9-hole short course with Bermuda Grass fairways and Bent Grass greens, Panther Creek Golf Club was expanded to 18-holes in 2000. The course has elevated greens and wide fairways, with many spectacular views. There are white sand bunkers and water comes into play on 6 holes. The new 9 also features many neat bunkers and mounding in the fairways. 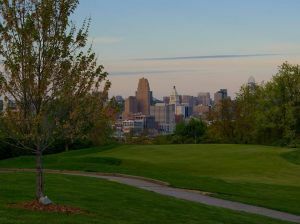 Devou Park Golf Course - located in Covington, Kentucky has established itself as one of the area's premier public golf courses.